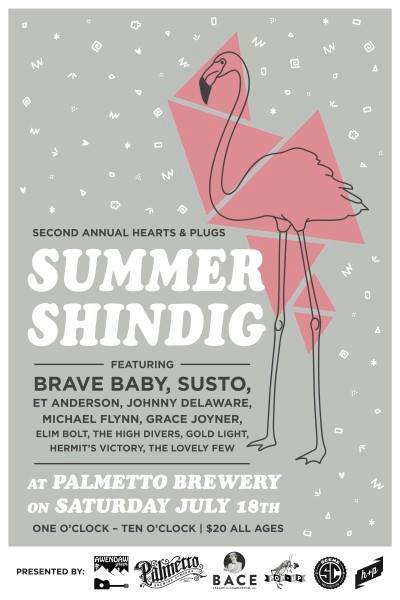 Featuring 11 acts from the H&P roster including Brave Baby, Susto, ET Anderson, Johnny Delaware, Michael Flynn, Grace Joyner, ELIM BOLT, Hermit's Victory, The High Divers, Gold Light, and The Lovely Few. View press for the event HERE. Get your earlybird tickets HERE.